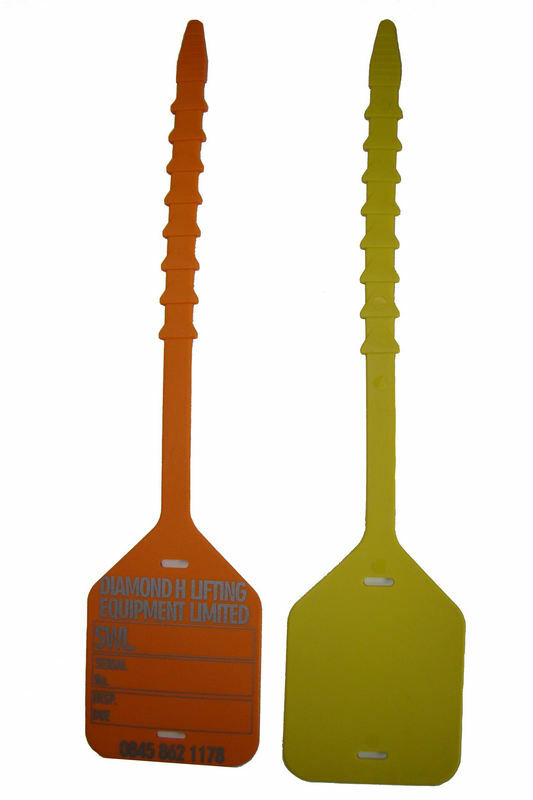 professional OEM/ODM service provider for all silicone rubber products. 3 ) Order (Purchase Order): customer orders, and supplier deposit issued orders accepted. 4 ) mold production planning and scheduling work arrangements (Production Planning and Schedule Arrangement): This stage requires respond to customer -specific delivery date mold . 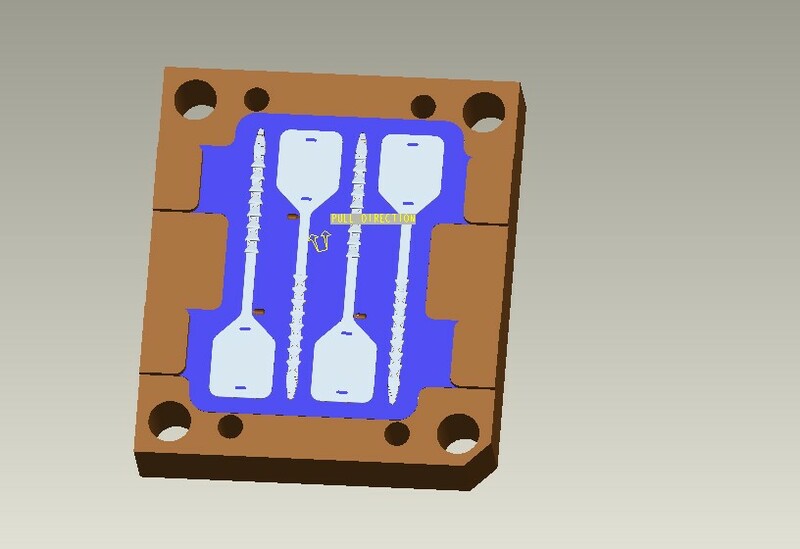 5 ) Mold Design (Design): There may be using design software Pro / Engineer, UG, Solidworks, AutoCAD, CATIA , etc. 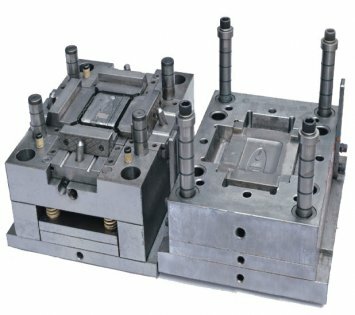 7 ) mold (Machining): process generally involved a car , gongs ( milling ) , heat treatment, grinding, computer gongs (CNC), EDM (EDM), line cutting (WEDM), coordinate grinding (JIG GRINGING), laser engraving and polishing .